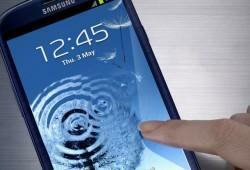 What’s The Next Samsung Android For You? 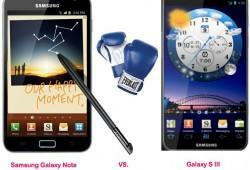 Galaxy Note Or Galaxy S III? 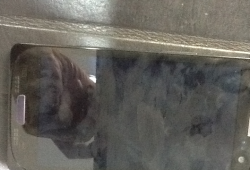 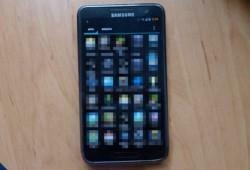 Are We Finally Seeing Real-Deal Images Of The Galaxy S III In The Wild? 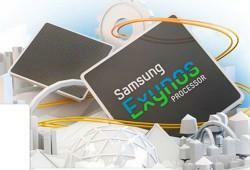 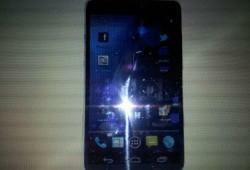 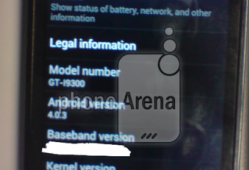 New Samsung GT-i9300 Image Leaks Out, Is This Finally The Galaxy S III?